Brampton dentist, Dr. Rachel Bell, received her Bachelor of Science Honour’s degree from Queen’s University in Kingston, Ontario. She then went on to study dentistry at the University of Pittsburgh School of Dental Medicine in Pennsylvania. 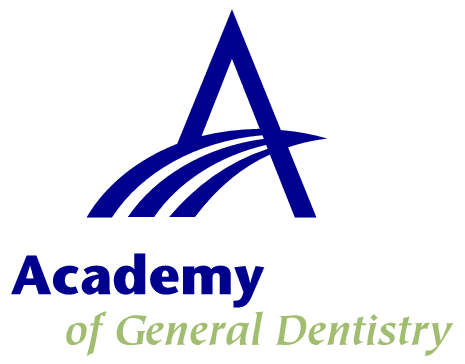 After graduating with a Doctorate in Dental Medicine Degree, she completed a General Practice Residency (GPR) at the University of Pittsburgh Medical Center, Montefiore Hospital. After graduation from her hospital residency, Dr. Bell returned to Toronto, where she practiced for several years as an associate dentist. 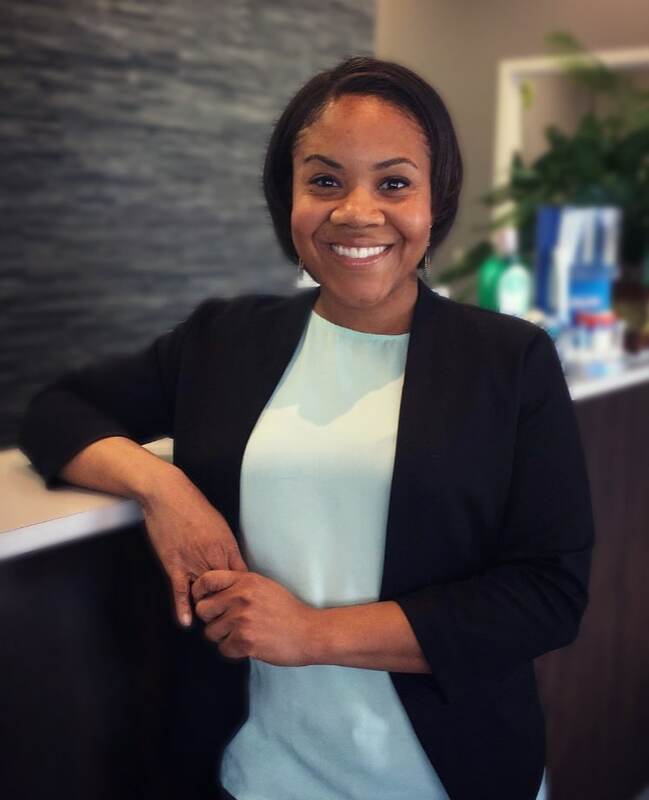 Dr. Rachel Bell currently practices in Brampton at Northlake Dentistry and enjoys practicing all aspects of dentistry; especially cosmetic dentistry for which she has received recognition from the American Academy of Esthetic Dentistry. Dr. Bell’s personable approach and gentle chair-side manner all stem from her high level of training. She works to provide her patients with a positive and comfortable dental experience. 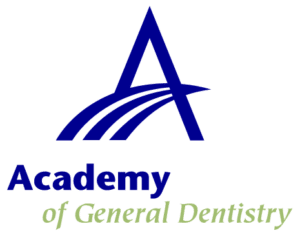 Dr. Bell maintains excellent rapport with her patients and she is committed to excellence and life-long learning to provide her patients with the best that dentistry has to offer. Dr. Bell looks forward to continue serving the Brampton community for many years to come. In her spare time, Dr. Rachel Bell enjoys spending time with her family and playing the piano. 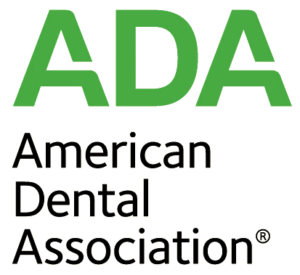 Brampton dentist, Dr. Bell is a proud member of professional organizations including the American Academy of Pediatric Dentistry, American Dental Association, Halton Peel Dental Association, Ontario Academy of General Dentistry, Ontario Dental Association and Royal College of Dental Surgeons of Ontario.